Depending on where you’re at in the journey known as fighting games sometimes you need to play more or less. 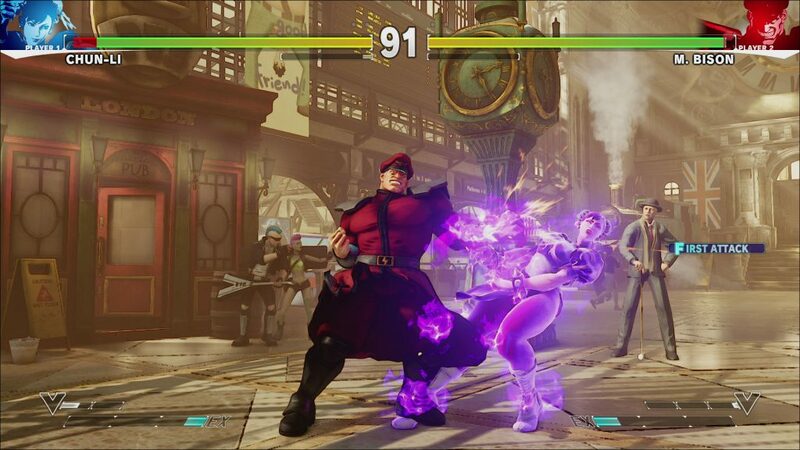 For example, when me and my friend decided to take Street Fighter seriously in 2011, we would spend hours playing to grind out things like execution and match ups. Execution is the term for the physical inputs of combos; someone has great execution when they can complete difficult combos consistently. Note that not all difficult combos are practical. Match ups, or match up knowledge is the practice of knowing other characters tool sets, and how it interacts with your characters tool set. This process can be heavily affected, negatively or positively, by the skill of your training partner(s). 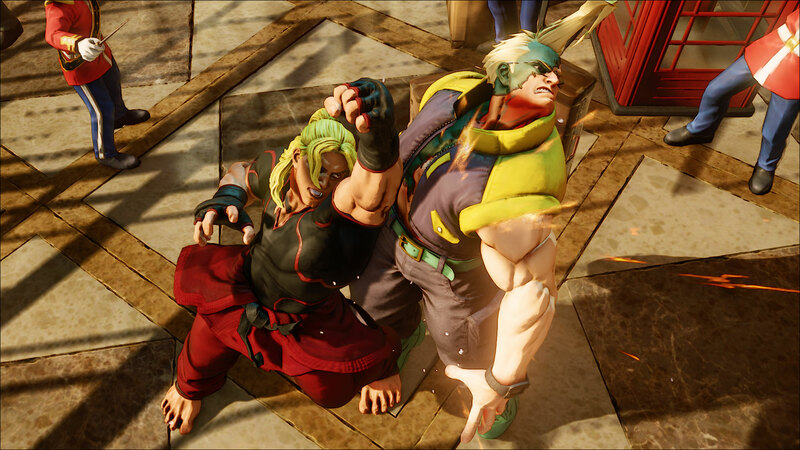 There are three types of training partners which I think an aspiring pro fighting game player needs: someone a little bit weaker than them, someone equal, and someone a little bit stronger. These will allow you to practice vastly different aspects of your game. When you play against someone who is weaker, you can gain insight into how people will use their characters more obvious aspects to circumvent strategies. When playing against someone who is equally matched, it is the best time to test out your creativity. Lastly, when playing versus someone stronger than you, your ability to think under pressure and your fundamentals are fully put to the test. But what happens when you reach a level where playing that much just leads to exhaustion? 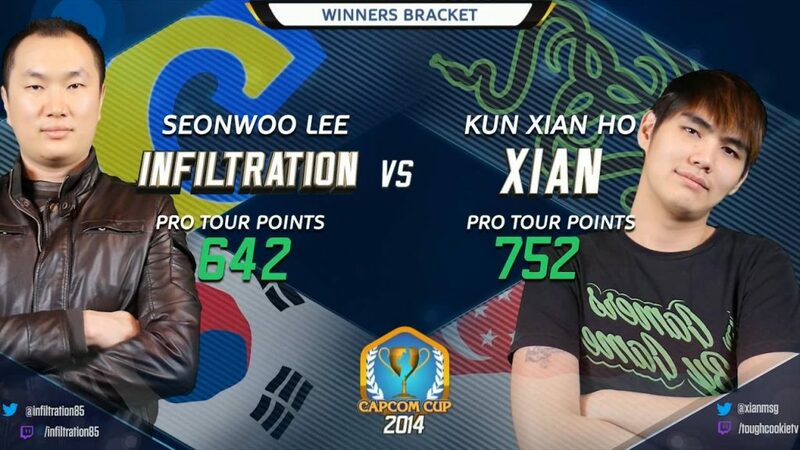 EVO Champions Xian and Infiltration have both gone on record saying that it’s not needed in the least bit to play so much after a certain point. It’s more about getting in quality playtime over quantity. Keep this in mind when you’re training. Do you really need 8 hours of training? Or does 2 hours of training with the right kind of partners do the job? It depends entirely on what sort of quality players you have access to. If you have no one in your scene, obviously you should seek out other scenes or go online. Do you have a scene, but they play a different game than you? Same answer. As long as you find those three types of training partners, you can consistently improve, and if you’ve already done your half of the work (execution training and research) your sessions will speak for themselves. In 2008, Infiltration was grinding out 8 hours of practice a day. In 2012, in most interviews he said that it was now 2 hours a day. 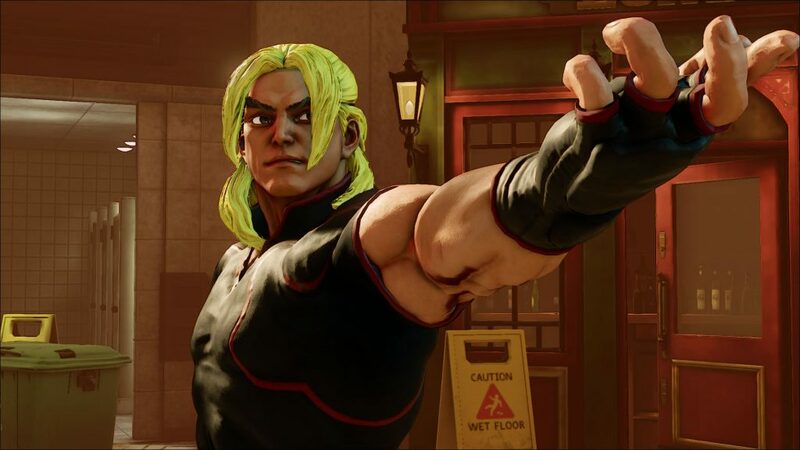 With more money than ever being offered up at the Capcom Cup yearly, training regimens have probably upped once again. But the important fact remains: Don’t over train. But can not playing at all actually be beneficial? The reason I took the first part of this article to explain why you don’t need to be grinding so much is because I, likely many other FGC members, am guilty of this. After moving in with a fighting game friend, I was able to play much more often with a high quality player, so I was actually going about my training in the right direction. However, between sessions with my roommate, online sessions, and a weekly play session with the rest of the local scene, the time commitment piled up onto me really quick. The other big error I committed was over-thinking. When you dream of being able to compete seriously at major tournaments you always want to get better. You don’t want to quit playing for any long measure of time because you are worried you’ll begin to slack. It is easy to over think your time while playing and while relaxing. It can cause other problems; playing on auto pilot, lack of understanding, excuses for your actions, etc. Before being obsessive and thinking things will get worse if you quit playing for a little while, take a break and see how it affects you when you return to the game. When I feel stressed about what I’m training in, I avoid everything to do with watching matches or playing for a good week or two. This allows my mind to rid itself of some bad habits that occur from playing on auto pilot, and return to the game refreshed and able to analyze situations better. If your mind is full of ideas, how can you possibly add more? You need to let knowledge that has built up digest so that you can begin to learn new things. If you are thinking about taking fighting games seriously, I hope you can use this article as a jumping off point. Try your best to find those three types of training partners, don’t over train and most importantly: have fun! Gunnar Burden is a self made writer, drummer, martial artist, and fighting game competitor. Founding his own chapter of the Fighting Game Community in Southeast New Mexico, he has been a world warrior since 2014. In between bouts in Street Fighter, he enjoys JRPGs and action games.